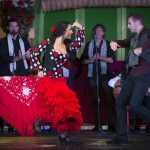 El Palacio Andaluz is the best tablao flamenco in Seville with history and tradition. It is located in the emblematic neighborhood of La Macarena and is an old factory, built in the nineteenth century. Its interior keeps the aesthetics of the old Sevillian singer cafes. It has several floors and spaces decorated with Andalusian style and stamp. The main room, type cafe-theater, is wide and with direct view to the stage, which allows to enjoy to the maximum and with detail of the shows that are celebrated daily in our flamenco tablao. On the ground floor, called ‘La Bodega Museo’ is the ‘Museo del Flamenco y Arte Andaluz’, a space that brings together costumes, photos and other elements of Andalusian identity such as the art of wine or equestrian. In this exhibition there is also a recreation of a stand of the April Fair in Seville, with the details and decoration of the same. El Palacio Andaluz is a special place to enjoy the essence of flamenco in capital letters. It is a unique flamenco tablao, framed within a luxurious and elegant atmosphere, where you can contemplate this art in its purest state, thanks to the magnificent show that celebrates every night with flamenco artists of recognized prestige. It is the ideal place to enjoy a flamenco show live. 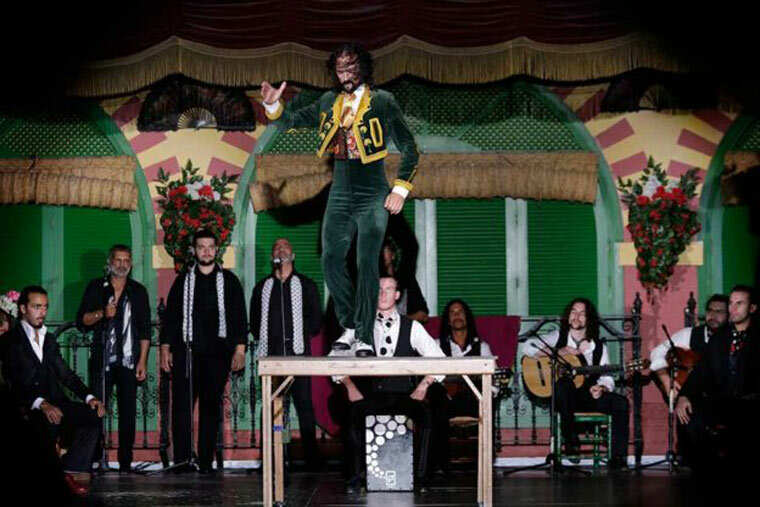 Every day there are two performances, the first at 7:00 p.m. and the second at 9:30 p.m. During the show, which lasts for an hour and a half, you have the option of enjoying an excellent a la carte dinner or tapas, with new Andalusian dishes, or enjoying a good drink. 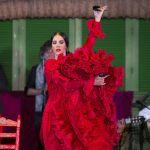 What services offers this tablao flamenco in Seville? The best tablao flamenco in Seville, El Palacio Andaluz, offers you the possibility of enjoying a unique show and a gastronomic sample of the best quality. In addition, if you make your reservation online you can benefit from special discounts. Flamenco show + drink: enjoy the flamenco show with your favorite drink. Flamenco show + tapas dinner: watch the flamenco show and sample a sample of Andalusian cuisine. 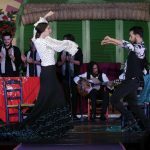 Flamenco show + a la carte dinner: enjoy the flamenco show while you have a dinner of Andalusian food. 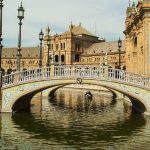 All reservations include a free visit to ‘La Bodega Museo’, an exhibition of flamenco and Andalusian art with recreation of the April Fair in Seville. 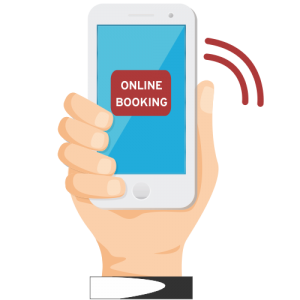 We also have special services for tour operators, organizers of congresses and groups, for the booking of the flamenco show, typical Andalusian lunches, classes or flamenco talks, among other activities. 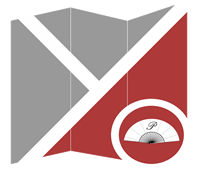 If you are interested in any of our services and you need to clarify or expand information, please contact us.